New Historical Fiction by Bestselling, Award-Winning Author, Jana Petken, To Be Released March 30, 2016! 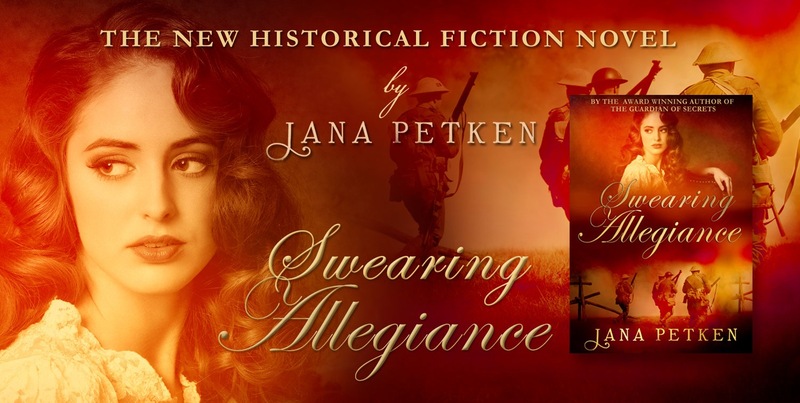 Swearing Allegiance will be available today in eBook and print formats at Amazon worldwide. It will also be available, free, on Kindle Unlimited. Jana Petken joined the (British) Royal Navy at the age of seventeen. She was a leading Naval Policewoman, equivalent to a sergeant in the military police. After the Navy, she went to work for a travel company as an overseas representative and, during the first Gulf War, was a security guard at the BBC World Service radio station. After leaving the BBC, she spent twelve years as a bodyguard for a Saudi Princess. Later, she found a new career as a cabin-crew member for British Airways, which allowed her to travel to every corner of the world. Unfortunately, she had an accident on board a flight. The aircraft, a Boeing 747, was flying at 39,000 feet above Africa when it was caught in clear-air turbulence. As the plane dropped, Jana flew upward causing her head to hit the cabin’s ceiling. As a result of this accident, she has had three major operations on her spinal cord. Retired, she now resides in Spain and devotes full-time to writing. 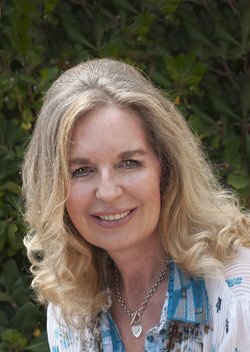 The award-winning historical novel, The Guardian of Secrets was her first major work. That was followed by the bestselling Mercy Carver Series: Dark Shadows, Book 1, and Blood Moon, Book 2. In July of 2015, she published an additional highly acclaimed novel – a historical thriller about the Spanish Inquisition – entitled, The Errant Flock.